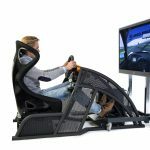 The best GT / Rally simulator for at home! 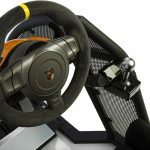 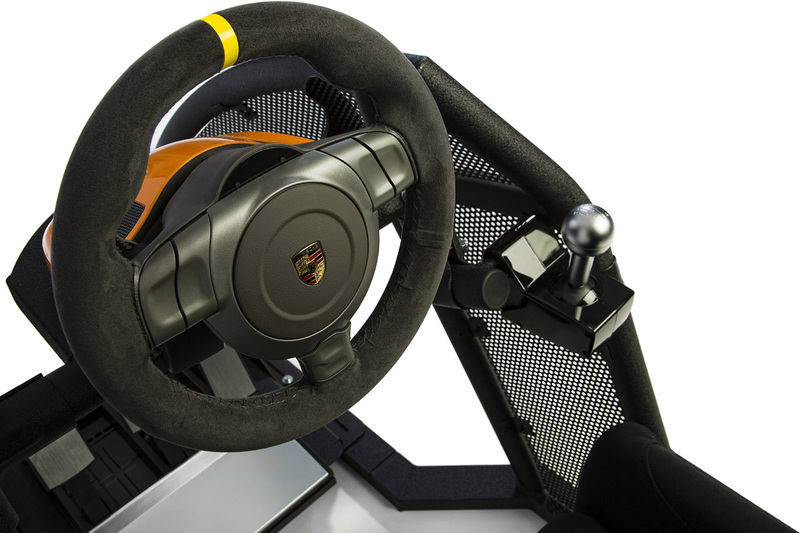 How fast are you in the GT / Rally Simulator? 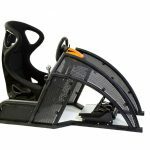 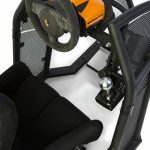 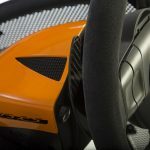 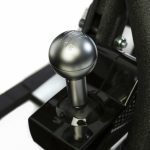 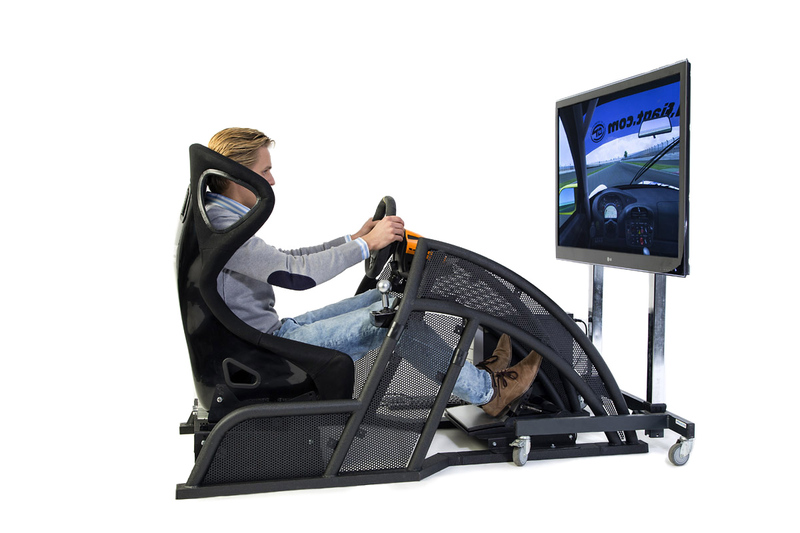 The GT / Rally Simulator is the perfect simulator for home or office use to challenge your friends or colleagues with hot lapping or direct racing. 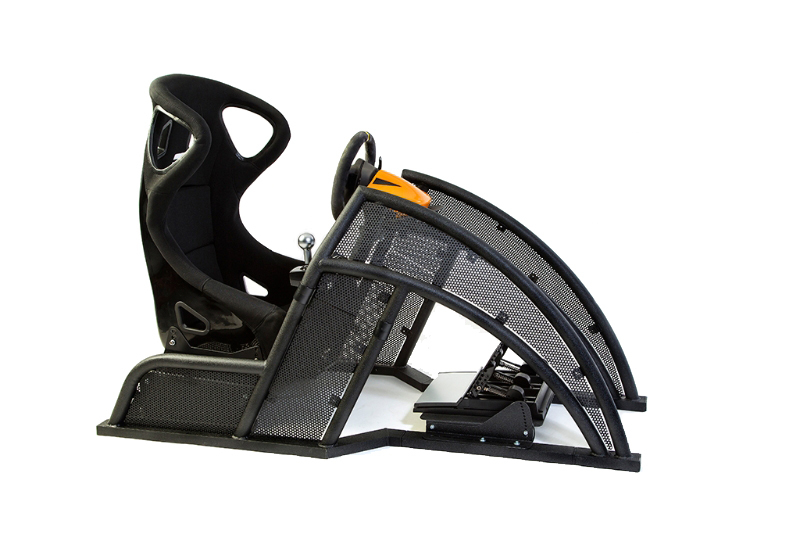 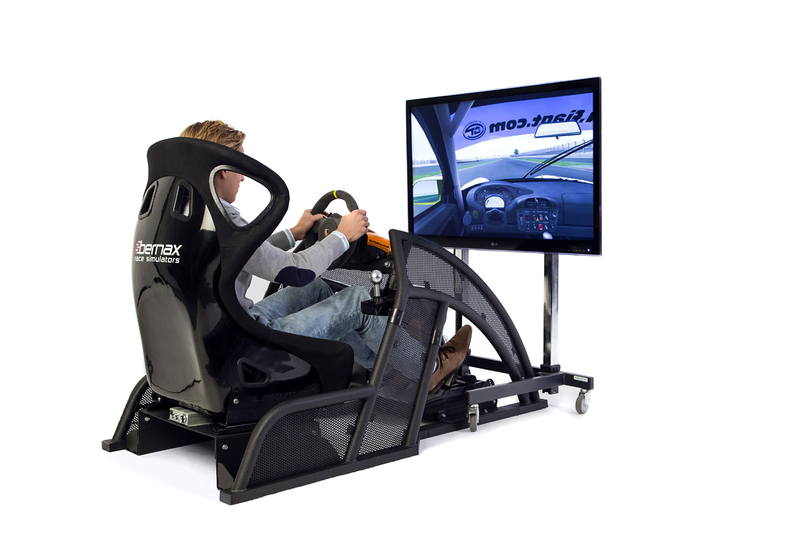 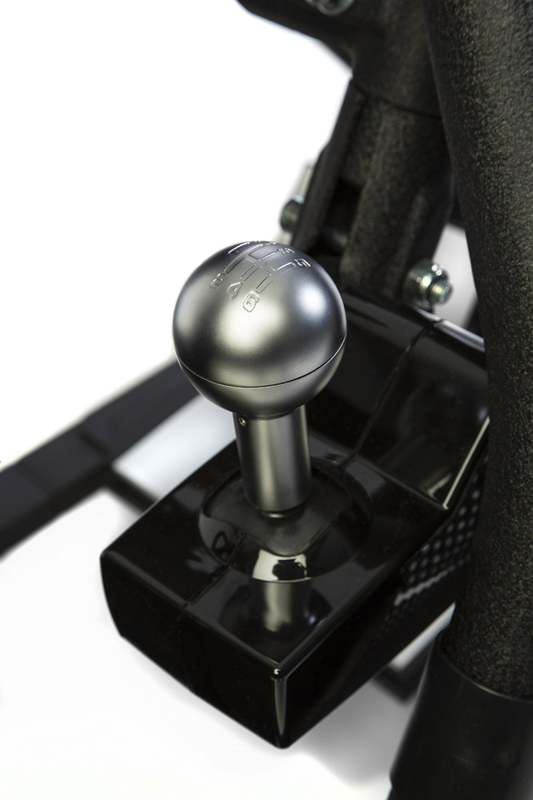 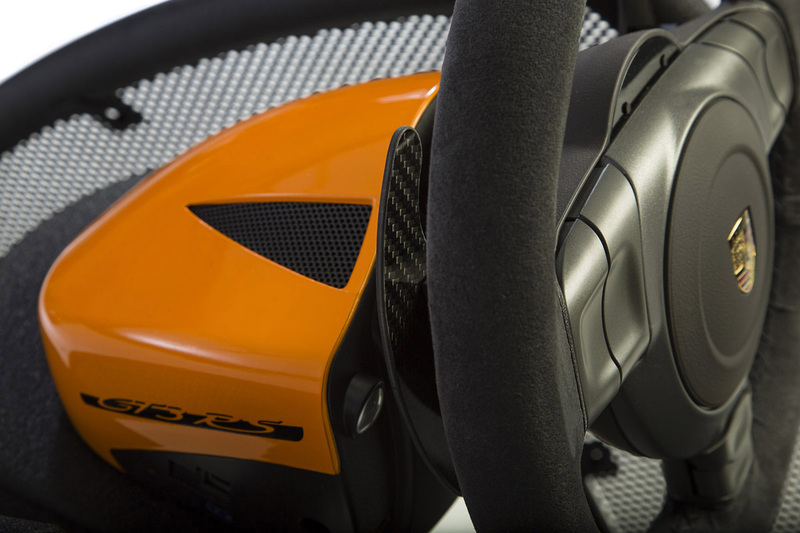 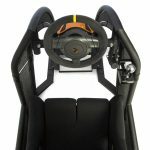 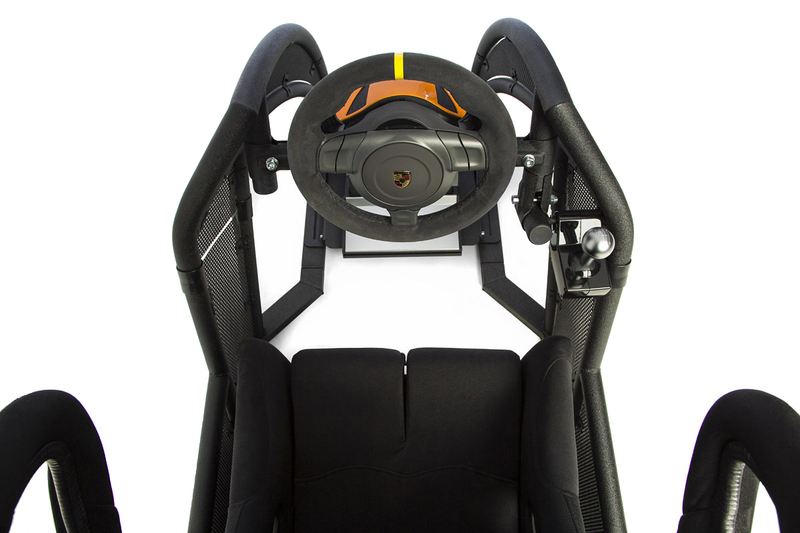 This versatile simulator can recreate Rally stages, Le Mans or DTM races. 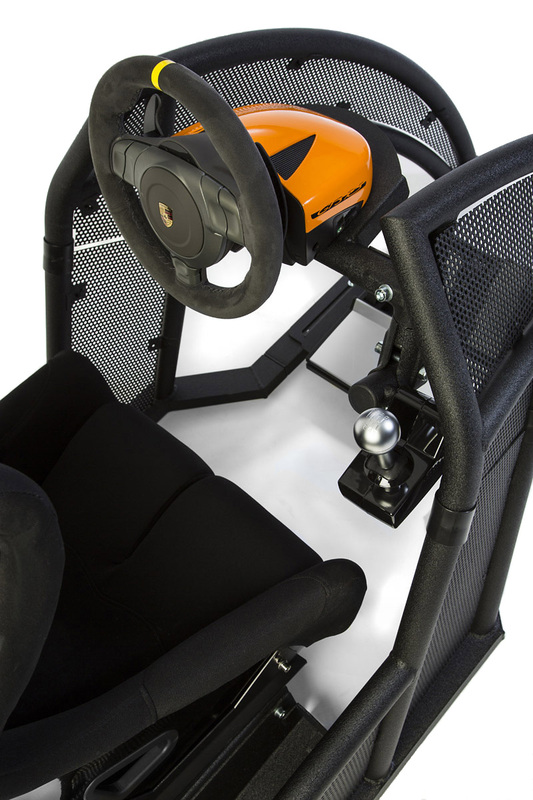 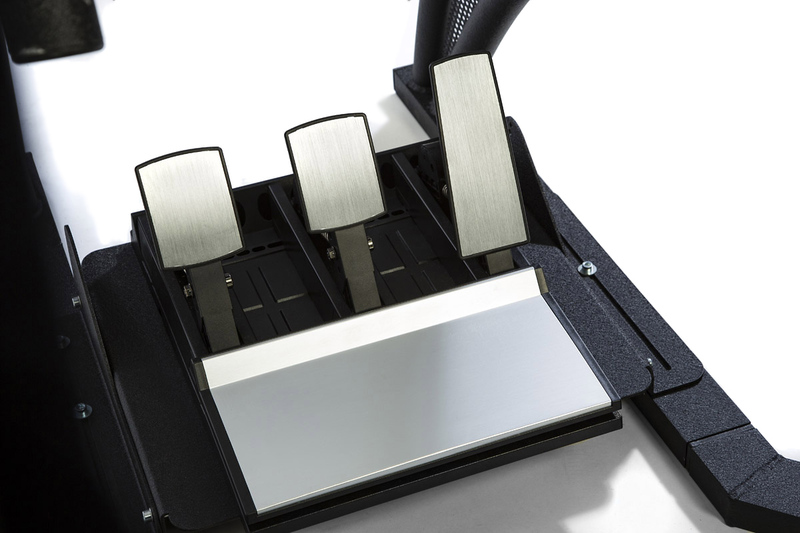 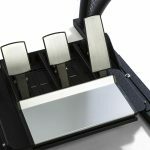 It comes with professional steering and pedal controls.